Toronto, September 11, 2017 – Arvind Mani and Sherry O’Quinn are pleased to announce our newest strategic partner: Stephen Filbey of WestPAR – Western Policy Access & Reimbursement Consultancy. 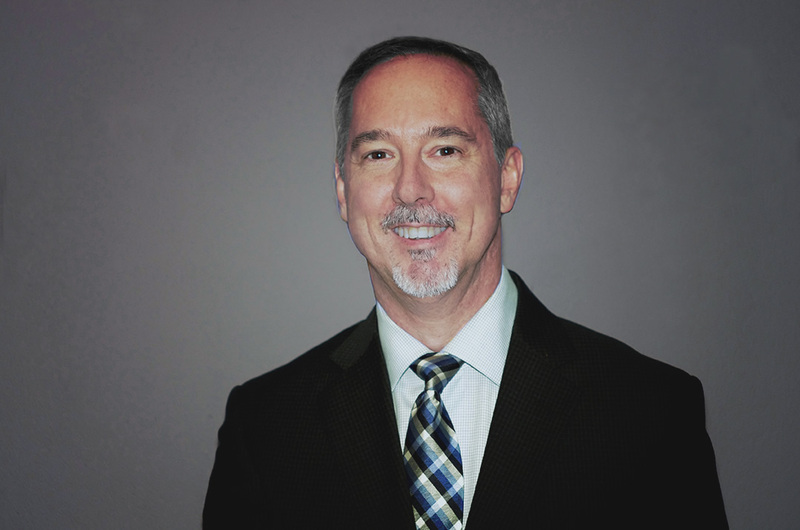 Stephen is the founder and Principal Executive Consultant of his Vancouver based company, WestPAR Consultancy Inc. He is an accomplished professional with 30+ years of experience in the pharmaceutical and related industries, 27 of which have been focused on issues throughout the western provinces. Over the ten most recent years, he has worked with more than 40 organization in solving a variety of market access, reimbursement, policy and advocacy challenges throughout Western Canada. His work spans a broad spectrum of therapeutic areas in the rare disease, oncology and non-oncology markets. A decade of involvement and advising extensively on Biosimilars, has refined his instincts in this unique subset of pharmaceuticals; and complimentary to his Western Canada focus, is a decade of Budget Impact Analysis (BIA) modelling expertise. He has successfully negotiated multiple agreements with BC PharmaCare, BC Cancer Agency, Alberta Health, Saskatchewan Pharmaceutical Services Unit and the Saskatchewan Cancer Agency. Stephen holds a Bachelor’s degree in Science from the University of Windsor and has completed a Continuing Medical Education & Needs Assessment Internship through the department of CME at the University of Calgary. Stephen provides expertise related to market access strategies for Western provinces and leads the development of budget impact analysis models for MORSE’s clients. 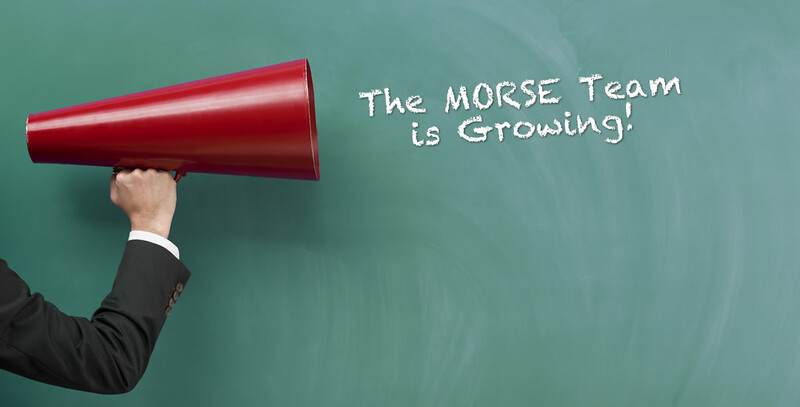 With the announcement of this partnership with WestPAR, coupled with our existing linkages with Brent Korte (IMPACT) and Dominika Dabrowski (DKDA Consulting), MORSE is poised to offer a wider array of strategic reimbursement services to our clients.